In the daytime these little tea lights don’t look like much: tiny pale porcelain cups lined in neon colors. At night, however, they come out of hiding. 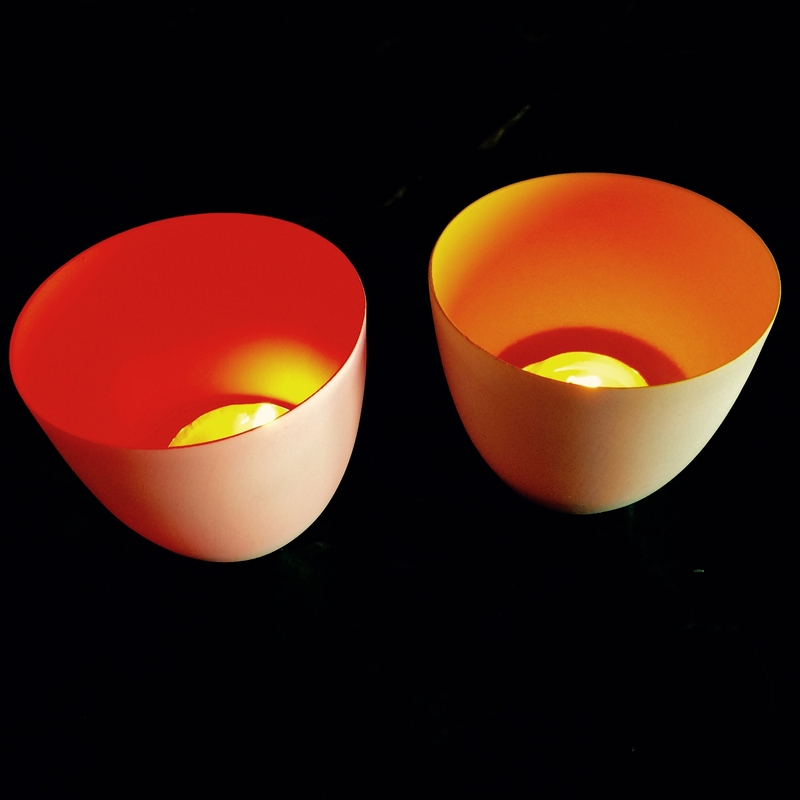 Put a small tea candle in each one, and the porcelain is so thin that they positively glow with color. They turn an ordinary table into an instant party. The candles come in six intense colors, but just one is enough to make me happy. I’d have to think hard to come up with a better $10 gift. Let me begin by saying that I am not a tequila person. So a couple of months ago in Mexico City, when I was offered something described as “the Jaguar of Tequilas” I shook my head. “Could I just have a glass of white wine?” I demurred. But my host was insistent. “You must try this,” she urged, going on to extol the virtues of Casa Dragones tequila. It was made by hand. It was rare. 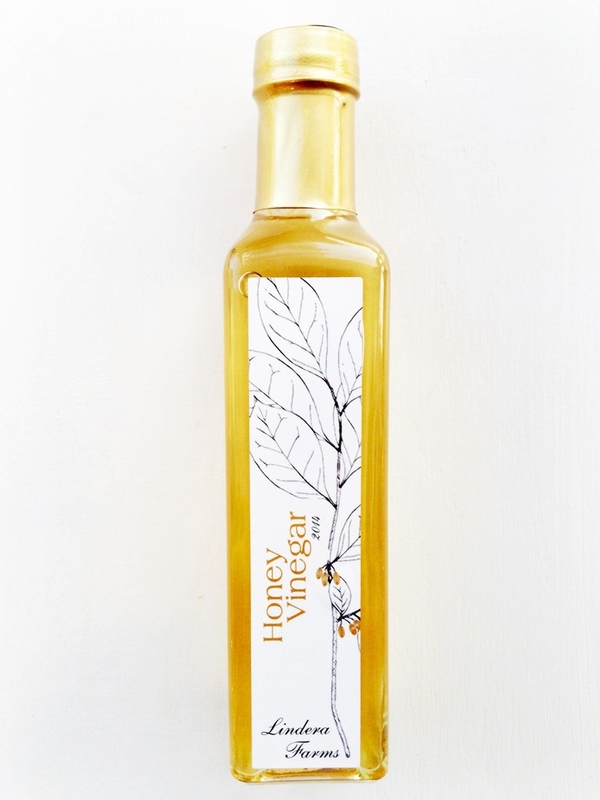 Every bottle was signed and numbered. The company was founded by Bob Pittman (who used to be the head honcho at AOL Time Warner) and Bertha González Nieves (the first Maestra Tequilera). With each sentence I became more skeptical. At last, just to make her go away, I took a sip. This is remarkable stuff. Clean. Fresh. Elegant. Utterly delicious. In my dreams I am drinking it with excellent sushi, telling everyone what a fantastic substitute it is for sake. In real life, however, I am giving it to a few favored friends. It is, I’ll admit, stunningly expensive ($275). 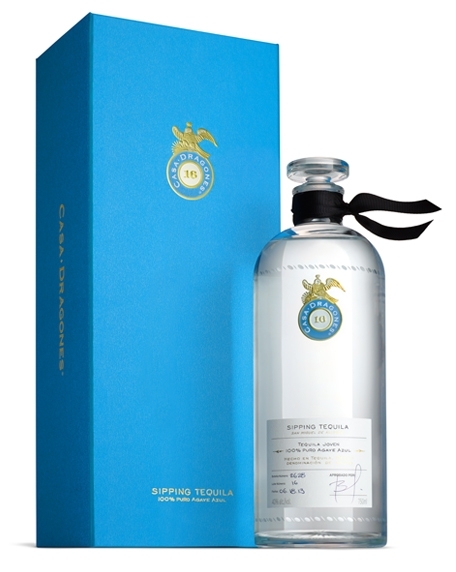 You can find it at high-end liquor stores, but if you order from the Casa Dragones website, you can get bottles engraved with your friends’ names, or a gift package that comes with special Riedel tequila sipping glasses. After all, if you’re going to induct your friends into the tequila cult, they might as well start out right. If you love duck – and who doesn’t? – you’re not in much luck. The tiny wild teal ducks hunters shoot in the fall cannot legally be sold, so unless you know a hunter, you’ll never have a chance to taste how delicious they are. The ducks available in most shops today are mostly Moulards, a domestic hybrid of Pekin and muscovy ducks; the truth is that these are raised mostly to make foie gras. But if you want a duck with character, you can find them at Heritage Foods USA, which sells ducks raised outdoors in ponds. At various times they sell the delicious Rouen breed, but at the moment you can buy a duck tasting kit, which gives you two distinctly different breeds. 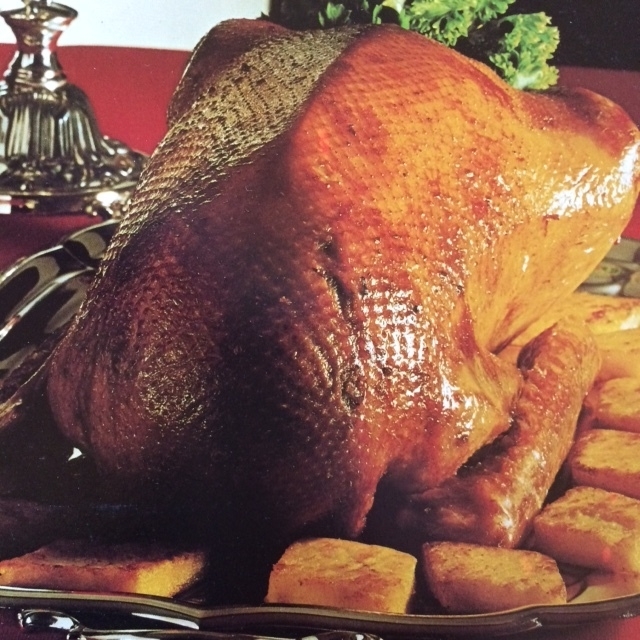 One is a Pekin duck, which was originally brought from China to be the basis of the Long Island duck industry. The other, a Buff (more correctly called a Buff Orpington), was developed by the William Cook family of Kent, England in the early 1900s. And should you be interested in sending someone a Christmas goose, you can get either an Embden or American Buff in time for the holiday table. Looking for something a bit out of the ordinary for dessert tomorrow? 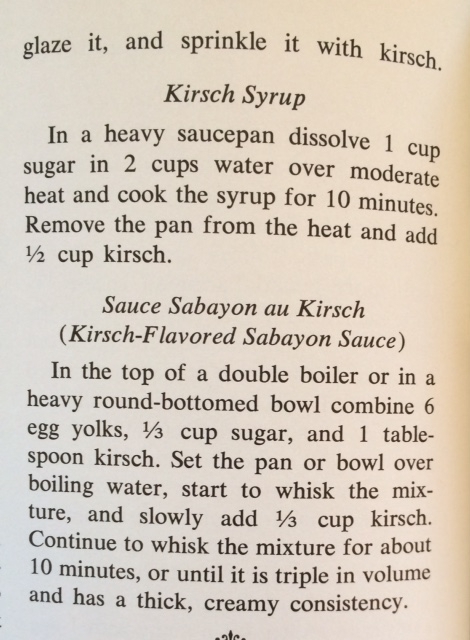 This recipe, from the December 1971 issue of Gourmet, leaped out at me. 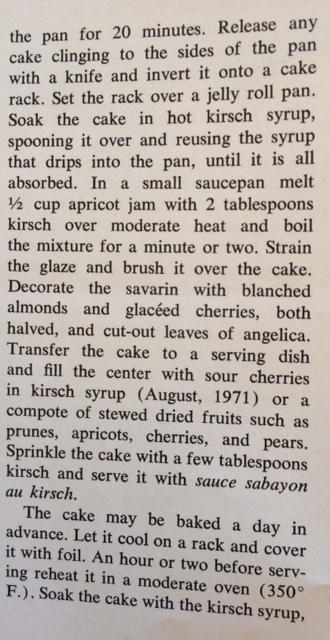 I can’t remember the last time I had a Savarin. 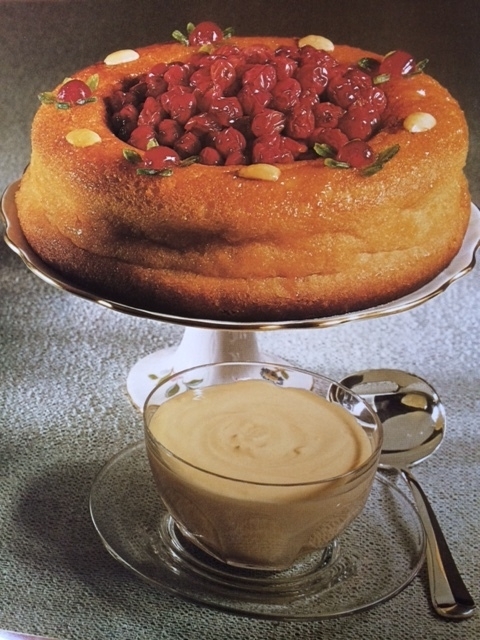 I have a freezer filled with sour cherries, but while I don’t have a Savarin mold I imagine an angel food cake pan (or a bundt pan) should work reasonably well. As for those glaceed cherries and angelica leaves – that’s a bit too retro for my taste. 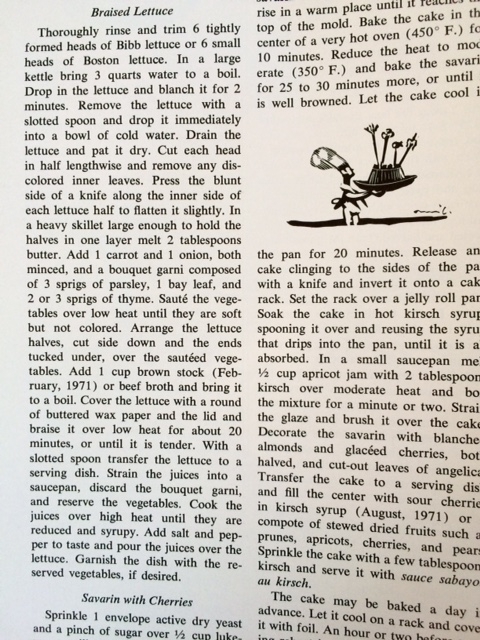 I’ve also included the recipe for Braised Lettuce, another recipe you don’t see very often. It occurred to me that it might provide an interesting green alongside the turkey. 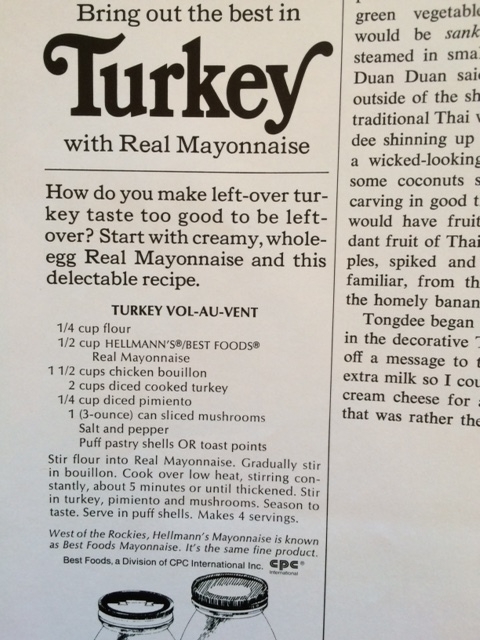 And then, because I found it impossible to resist, here’s a Hellman’s Mayonnaise ad that unconsciously tells you a great deal about that moment in culinary time: even the mushrooms are canned. And when was the last time you heard the words “toast points”?